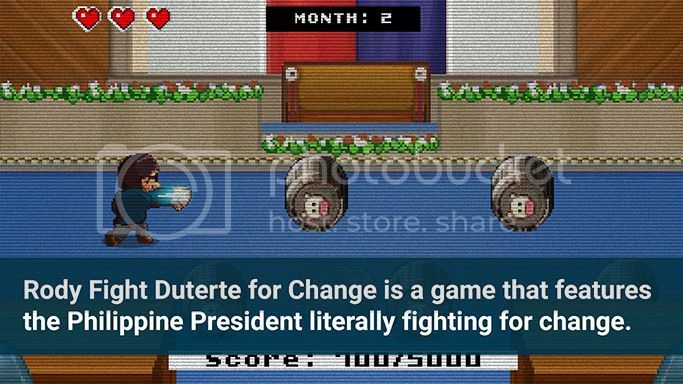 Rody Fight Duterte for Change is a minigame collection on mobile byKeybol Games that features a presidential candidate literally fighting for change. 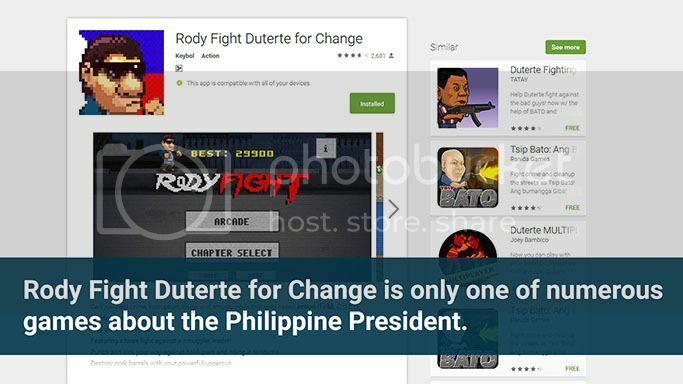 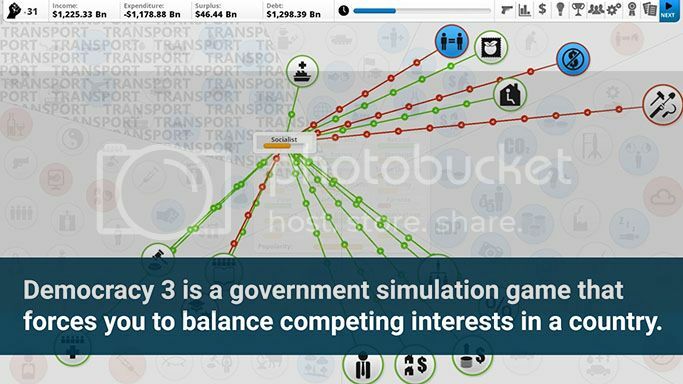 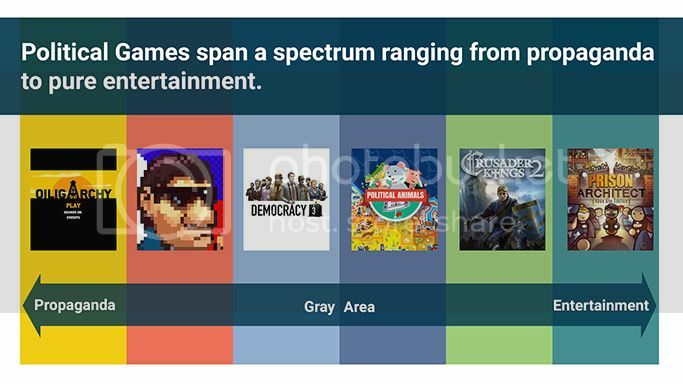 It’s an Android minigame collection that was released to coincide with the Philippine elections. 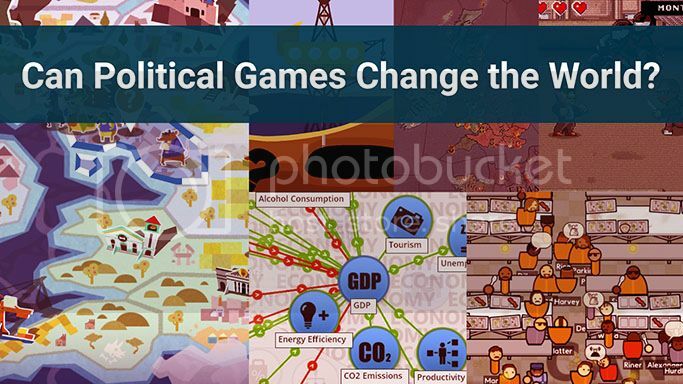 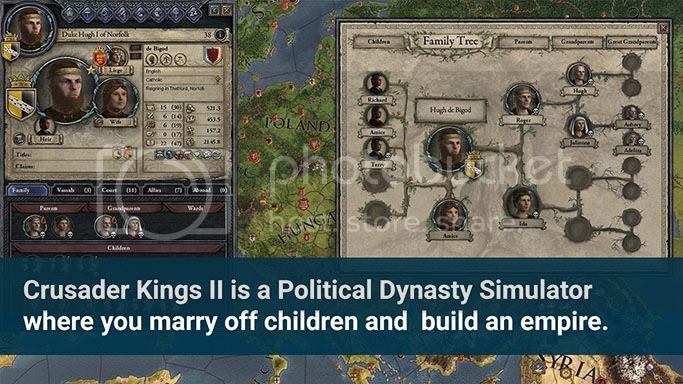 It straddles a moral gray area and caused a kerfuffle in the local game dev community because while it doesn't explicitly promote the candidate it quotes the candidate throughout the game and portrays the candidate in a heroic light. 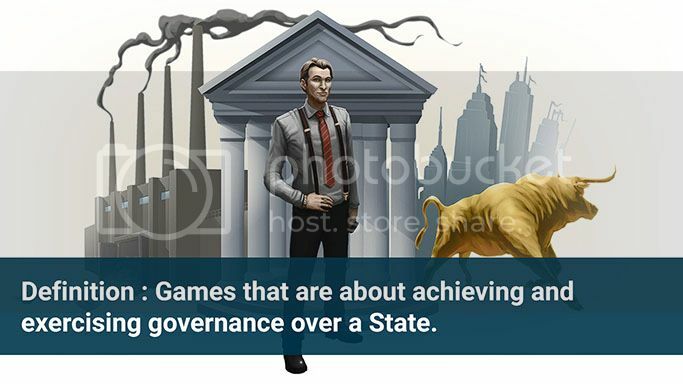 Our election laws are too antiquated to handle questions about game as propaganda. 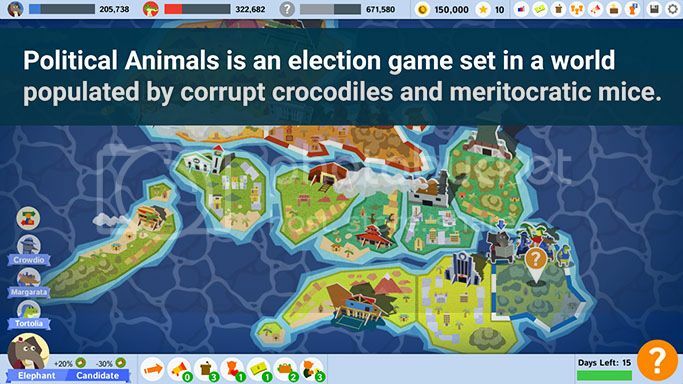 Keybol is a well known game dev locally and there are some brilliant moments in the game when I laughed out loud, such as the minigame where the candidate is literally punching red tape to death. 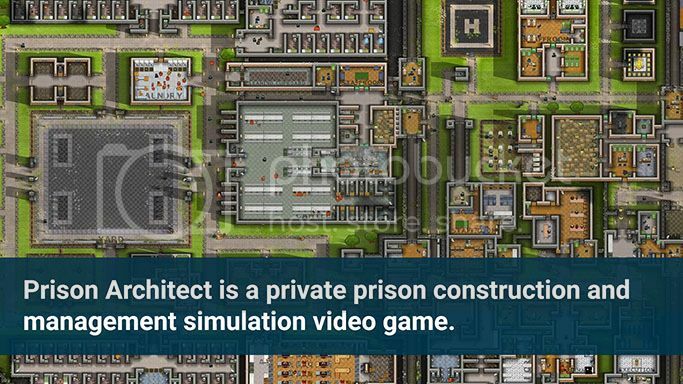 Prison Architect is the least overtly political game, but touches on a very political topic, which is for-profit prisons. 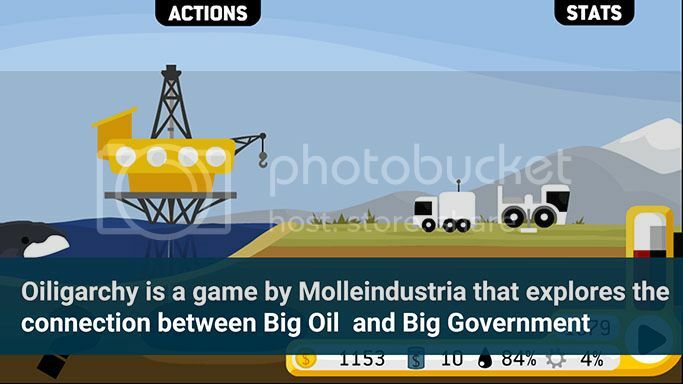 Interestingly, it wascritiqued by Paolo Pedercini of Molleindustria on the political ramifications of making a game about prisons, which in a way brings the spectrum of political games full circle.